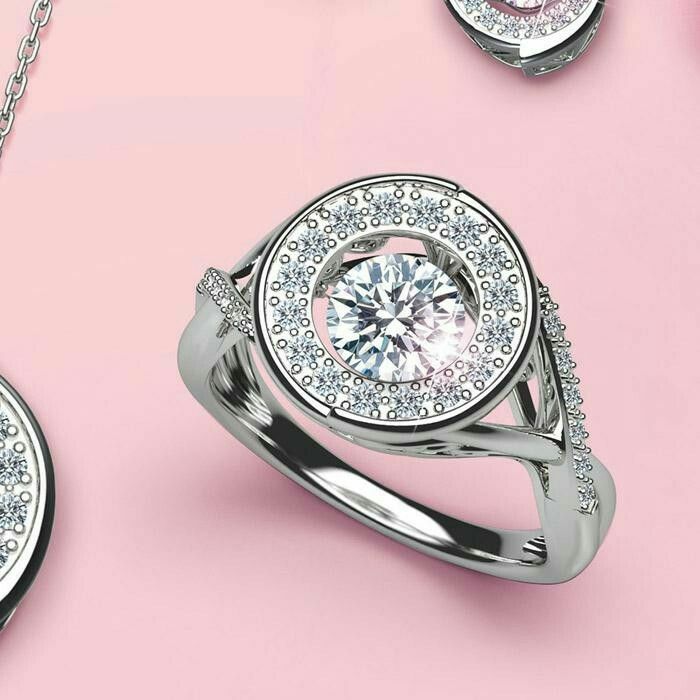 This ring is sure to amaze anyone that you come across! The center stone is a floating 1 ct. CZ, stone. This piece of jewelry can be a genuine conversation starter! Dazzle your friends and family with this beautiful Everlasting Love ring today! To purchase the Sterling Silver Everlasting Love ring, click here! Previous Need a skincare regimen? Take the AVON Skincare Advisor Quiz!